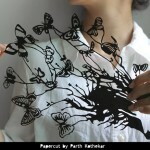 According to the talented Indian artist Parth Kothekar, silhouette has always fascinated him. 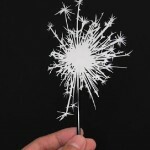 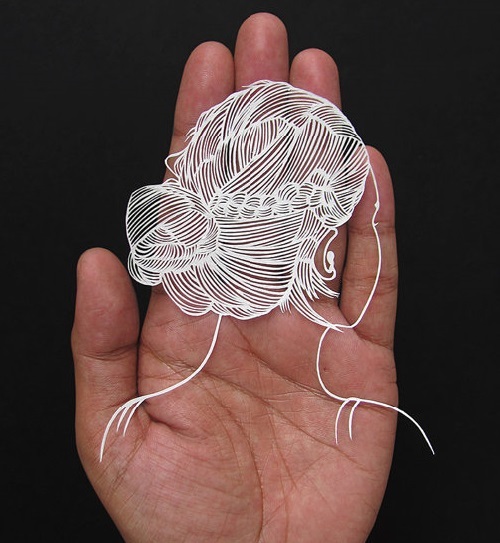 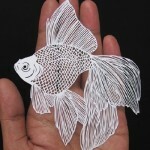 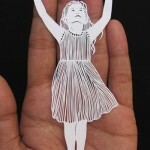 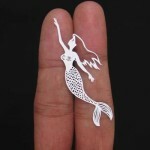 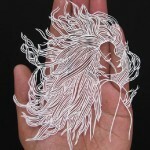 He has been doing paper cut artworks for several years, and has achieved great skill in this delicate art. 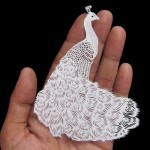 Elegant lace work of the Indian artist – cutting out of paper looks more like illustrations and sketches traced with a pencil. 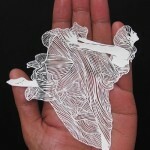 The technique in which Parth Kothekar works is traditional – his intricate Papercut artworks are all sketched and hand carved individually from a single sheet of paper using a pencil and papercut knife. 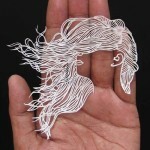 It is known, that the artist lives and works in the city of Ahmedabad, India. 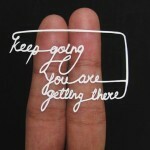 Besides, he sells his papercut artworks on Etsy. 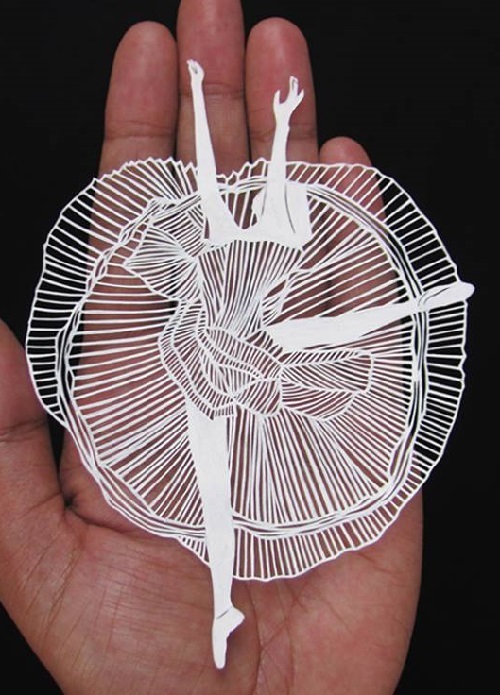 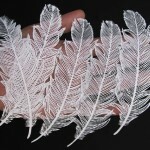 Artistic carving of paper – a unique art form. 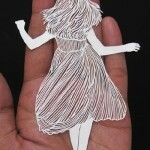 There are two methods of cutting – scissors and knife. 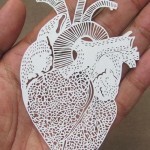 In different countries, the art of carving is called “paper pictures”, “paper flower”, “clipping paper”, “clipping scissors”, “silhouette cut”, “vytynanka” etc. 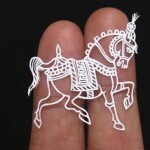 Modern works of art in the technique of cutting out of paper, called slotted images, graphics paper, openwork (filigree) carving. 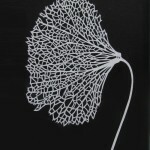 Color and texture of clippings and background can be quite varied – mostly remains whole-cut picture superimposed on a homogeneous background. 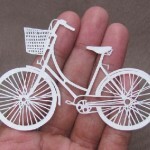 In this technique, are made a lot of beautiful things: paintings (mural), cards, decorations on windows and much more. 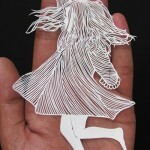 Silhouette is a term in art to describe an outline image in one, solid, flat color, giving the appearance of a shadow cast by a solid figure. 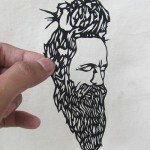 The term is applied particularly to profile portraits in black against white (or vice versa), either painted or cut from paper, which were extremely popular from about 1750 to about 1850, when photography virtually killed the art.